Clean room! Everyone says it, we mean it. Our cleaning staff is top notch. We pride ourselves on having the cleanest rooms around. Need a big room? 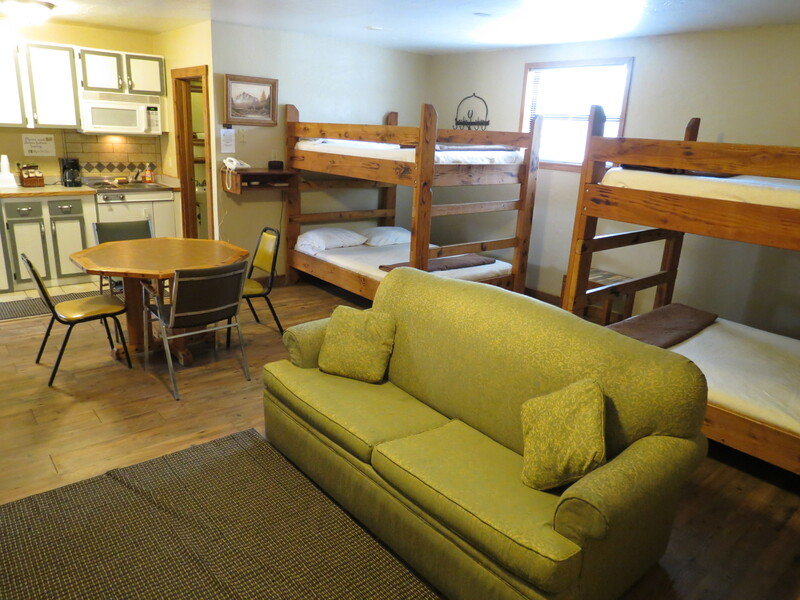 The Cowboy suite is perfect for groups who want to stay together. You can pull your van, bus, trailer right up to the back door. You have a front and back door access. 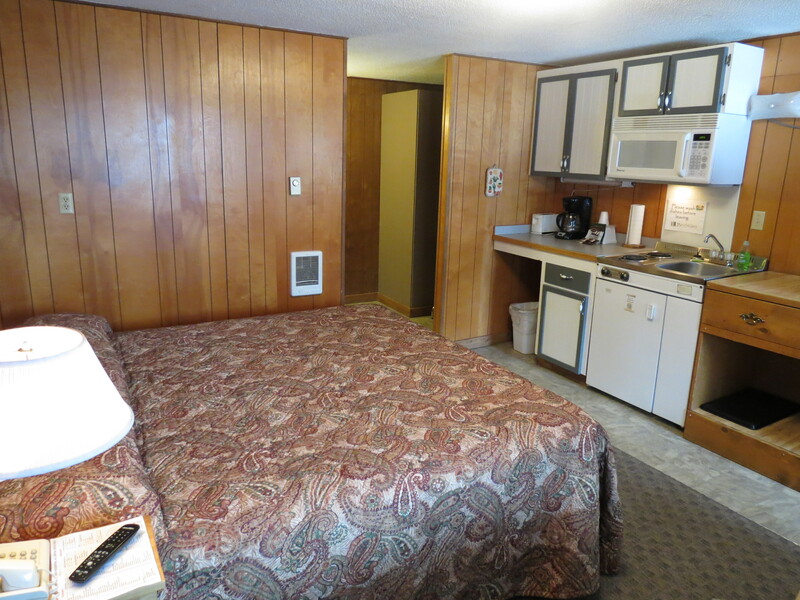 The room has it's own kitchen, big TV, couch table, sleeps 8 comfortably. Big Group? We have you covered! King with a kitchenette, got it. All sizes here, we have doubles, queens, bunks, kitchenettes, etc..
Super clean rooms. Everyone says it, we mean it. Our rooms are clean. Very clean. 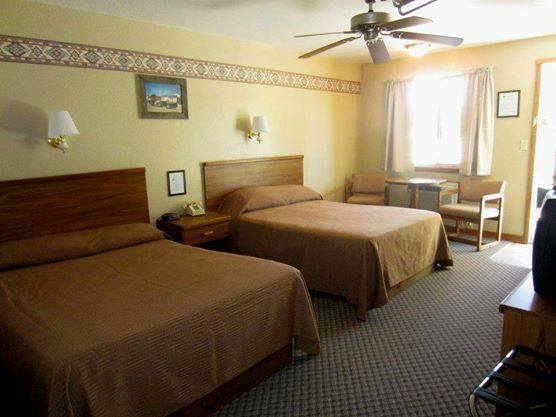 Our staff has been here a long time, they take pride in having the cleanest rooms around. 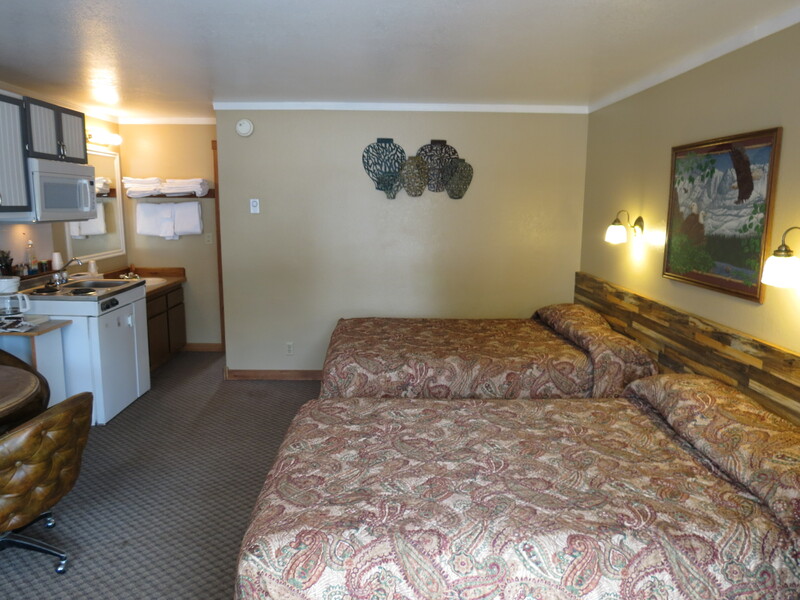 Our customers brag about our rooms and we are proud of that. Staying longer? We have weekly and monthly rates at a discount. Give us a call and we can discuss what works best for you.